Courtesy of Meteor Operation’s Facebook page, we have latest in hand images of Unique Toy’s first figure of their unofficial Predaking combiner: War Hawk. 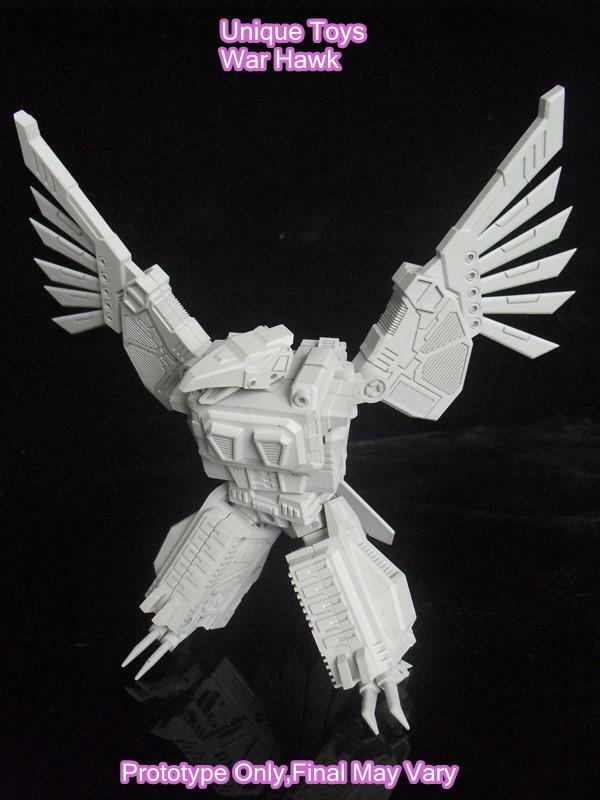 The images show off the scale and gimmicks of War Hawk, as well as its hawk, robot and combiner forms. Check out the pictures we’ve mirrored for you below. 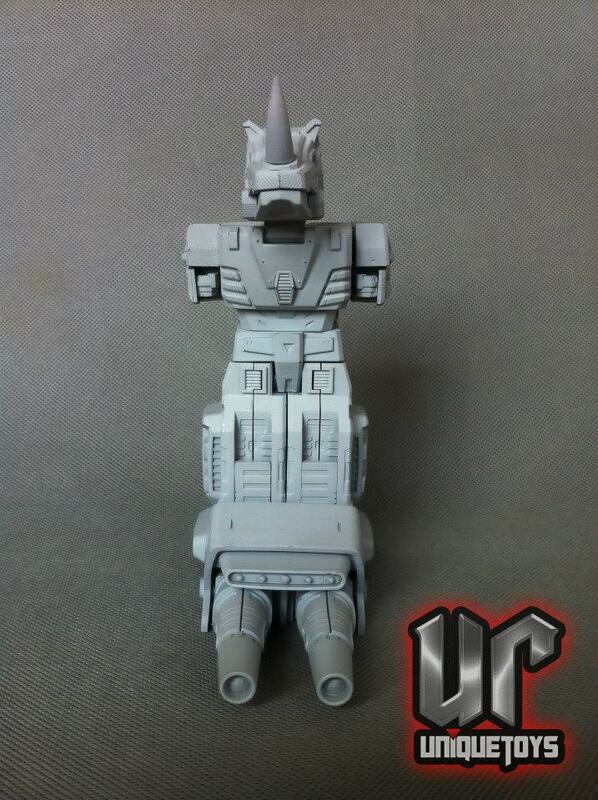 Third party group Unique Toys has just updated their Facebook page with uncolored prototype images of their next figure of their Warlord Beasticons combiner project: War-Rhino. A clear homage to G1 Headstrong, the pictures show off the poseability and gimmicks that the figure will have in both robot and combiner form. Check them out below! Unique Toys has updated their Facebook page with new colored prototype images of their upcoming figure from their Warlord Beasticons combiner project, War-Hawk! 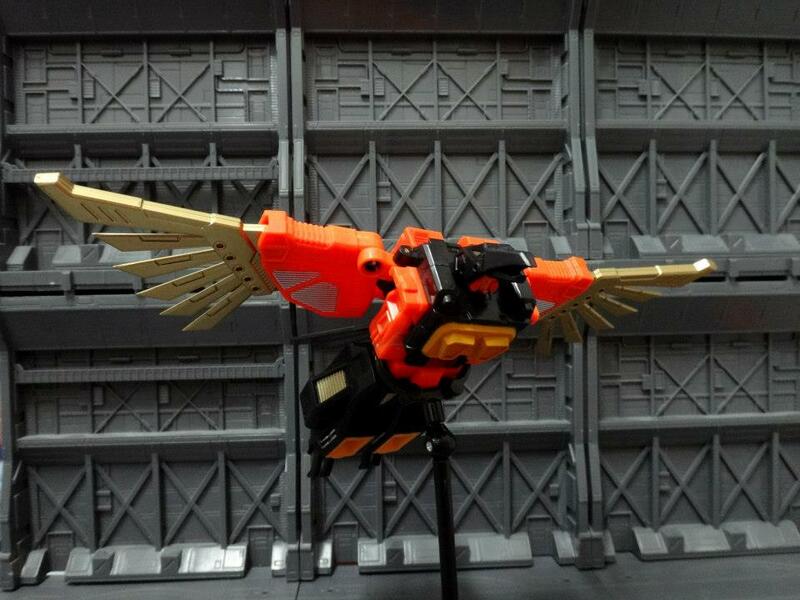 Fans of the original G1 Predaking will like how UT’s take more closely resembles their G1 counterpart, although at first glance, I’d say the wing span may not be wide enough for my taste. Nonetheless, enjoy the pictures we’ve mirrored for you! We have a new Transformers third party group in town! 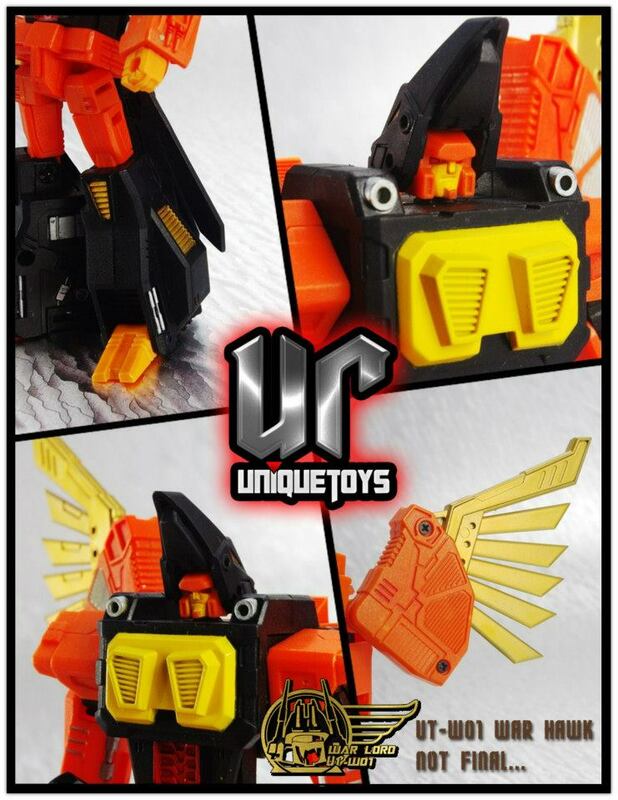 Calling themselves Unique Toys, they will embark on a combiner project where they will produce an unofficial Predaking figure. Plenty of teaser pictures can be found on their Facebook page but best of all, they even have prototype images out for their first figure War Hawk (or Divebomb as we all know). Of course, we’ll bring you updates on subsequent figures as it becomes available to us! For now, enjoy the images we’ve mirrored below.